CASA PER FERIE SANTO NOME DI GESÙ B&B, Florence, Italy. Peaceful staying. | Travel Blog & Co. 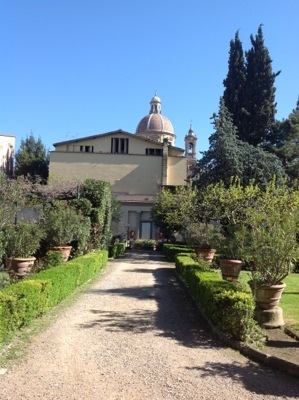 In the quiet and – my opinion – charmest side of Florence, nearby Chiesa del Carmine, enjoy this graceful b&b run by nuns. Excellent service at a very fair price. 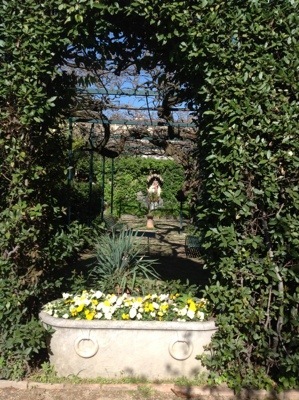 At Casa per Ferie Santo Nome di Gesù you’ll find silence, magnificent garden and view. Plus, the Santo Spirito cool little square is 5 mins far. Only: the door closes at 1:00 am. 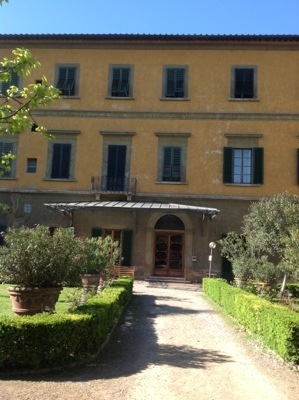 This entry was posted in Hotels & BB and tagged articles, B&B, bed breakfast, blog, community, daily post, firenze, Florence, guesthouse, hotel, italy, postaday, santo nome di Gesù, travel by costanzafabbri. Bookmark the permalink.